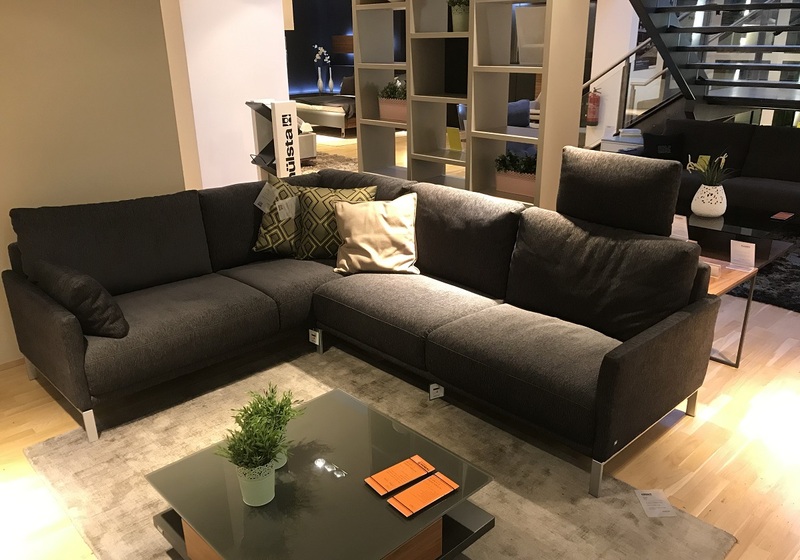 Ex display Rolf Benz Cara Corner Sofa from our London Westend showroom, in anthracite fabric. Price excludes delivery and fitting. All items are sold as seen. We strongly advise that the item is viewed in the showroom as returns on ex–display models cannot be accepted. Subject to availability. Not available in conjunction with any other offers or promotions. Excludes Accessories, TVs, Bedding etc.